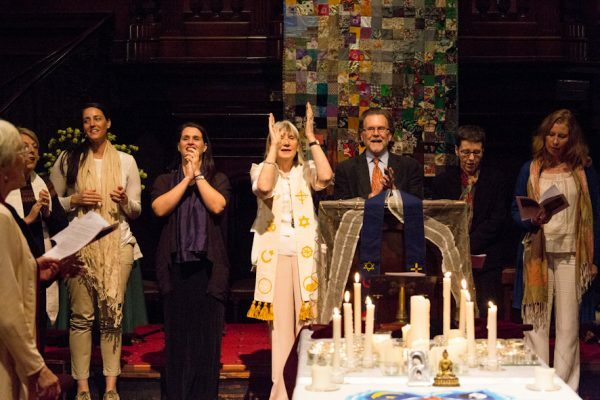 From the Interfaith in Sydney service, 20 March 2011, this is most of a talk given by Stephanie Dowrick on how we can keep our hearts open and sustain our compassion in the face of so many public tragedies. 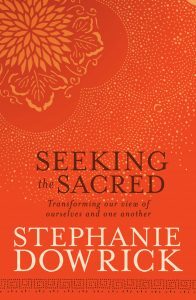 Stephanie’s talk followed the disasters in New Zealand, Japan and elsewhere, and brings home to us the intimacy of our global family – as well as our need and capacity to care and to support ourselves while doing so. Thanks to Brad Harris for filming and uploading.